To facilitate promoting its operational excellence and continuous improvement to become the most admired dairy in Africa, the “It’s All Good”-campaign aims to put Woodlands Dairy and the First Choice brand on the map as a sustainable company that operates under world-class process, and delivers products of an exceptionally high standard. The campaign idea is to display the brand values and vision. Goodness runs through Woodlands Dairy’s veins, from the well-being of its team, its dairy farmers, the communities in which it operates and serve, as well as looking after the environment to lessen its carbon footprint, and the impact the business has on the world. 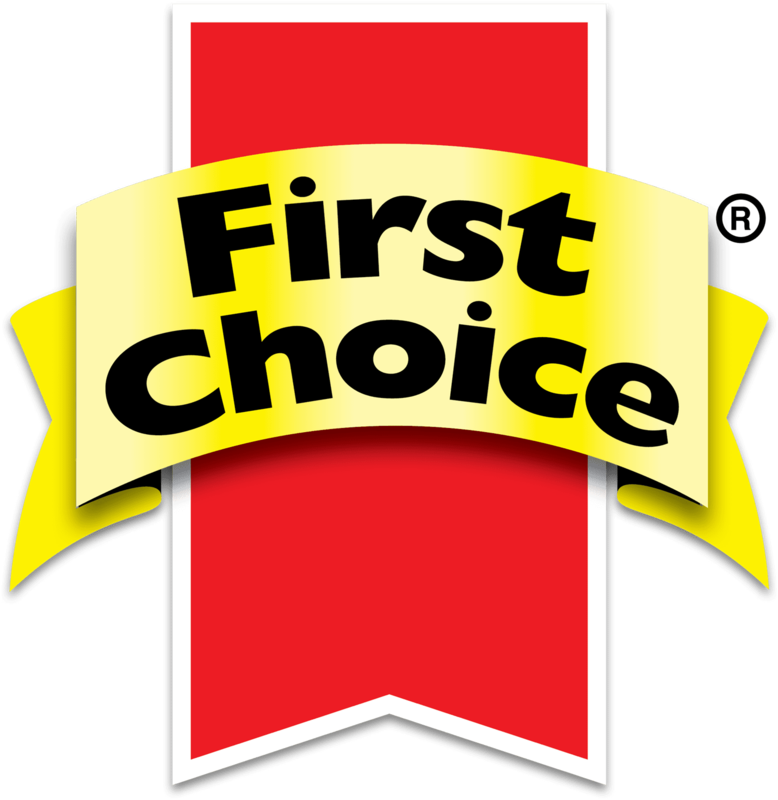 Woodlands Dairy and First Choice truly believe that to produce a product which consumers love, it has to love what they do, and those who help to put its products on consumers’ tables every day. Food with goodness, as its very origins. Further to this, Woodlands Dairy’s commitment relates not just to ensure the safety and quality of their food products, it includes minimizing the impact on the environment. 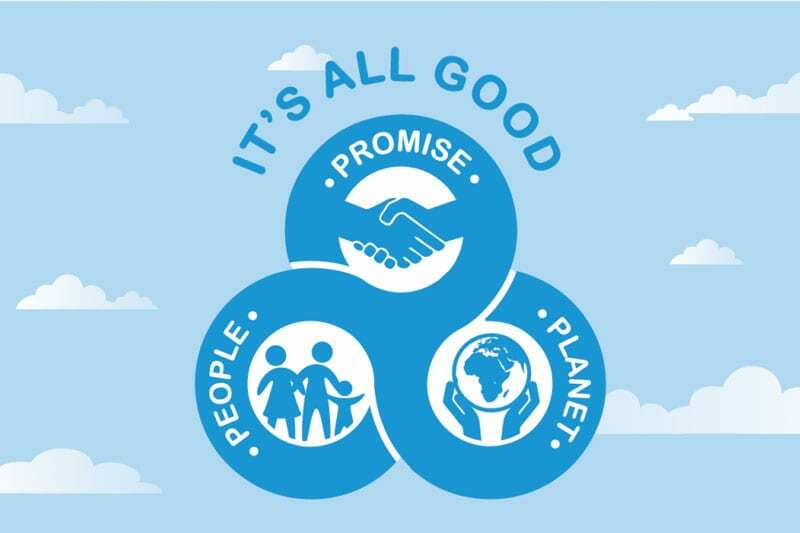 The three pillars of “It’s All Good” covers: Promise (high quality and business integrity), Planet (importance of conservation), and People (all people are important). We place high quality and integrity at the heart of our business. The G-Free mark is our promise that our products are of the highest quality, conforming to international standards. We source milk from predominantly pasture-fed, free roaming cows using cutting edge technology and stringent quality checks. We honour our commitment to excellence and sustainability of our planet. We recognise the importance of conserving our planet, and as such, we developed the Woodlands Dairy Sustainability Project. The programme covers issues such as environment, sustainable farming and animal welfare. We consistently aim to reduce our carbon footprint, which is audited annually. All people are important. We value our Woodlands Dairy staff, farm workers, suppliers, customers and consumers. In addition, we are privileged to contribute to the Kouga community at large, through our CSI and Education Bursary programmes.